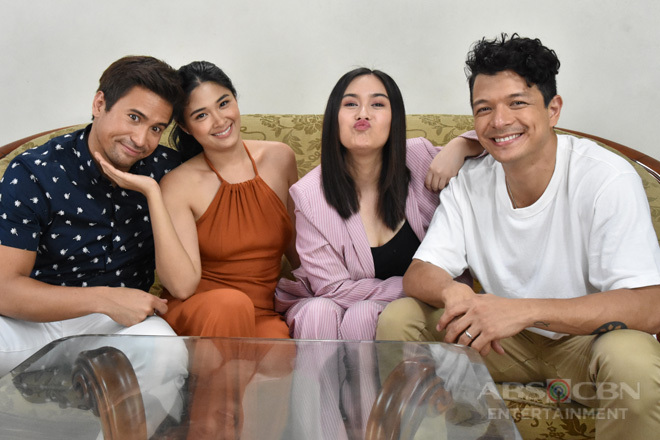 The episodes of the well-loved and highly talked-about primetime series Halik are getting more intense every night. 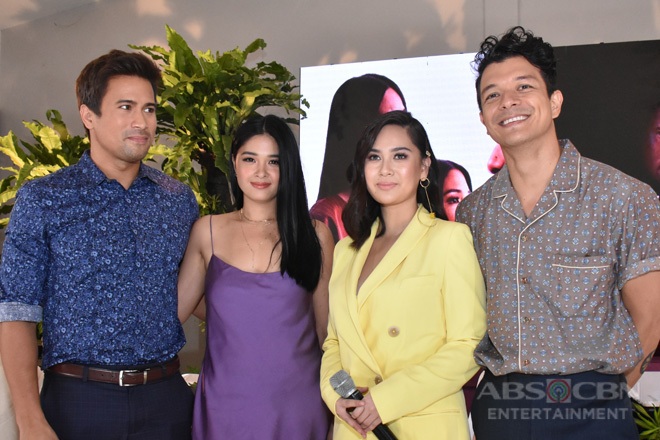 Apart from the incessant bickering between the two femme fatale leads Jade (Yam Concepcion) and Jacky (Yen Santos) and the nail-biting brawls between the two lead male characters Lino (Jericho Rosales) and Ace (Sam Milby), what makes it extra exciting are the web of relationships among the central characters and a new character that arguably make the avid viewers divided on who they should ship. Majority of the respondents, or 62.43% to be exact, pine for childhood best friends and teenage sweethearts Lino and Jacky to get back together. 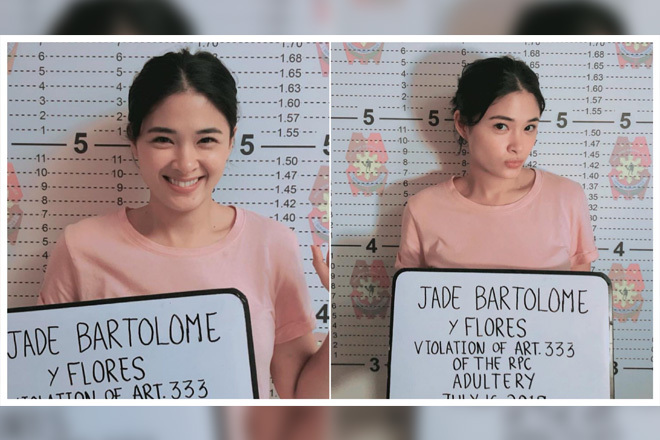 Those who have been watching the show from the very beginning know that they had a beautiful past, but was foiled by her scheming stepdad Mauro (Romnick Sarmenta) and the discord between their warring families – the Bartolomes and Montefalcos. As they went on separate ways, they did not expect their paths to cross again and revive their friendship. However, this closeness was used by their unfaithful spouses against them in order to hide their illicit affair. Amidst the objection from their wife and husband, they have remained tightly bonded and became each other’s shoulder to cry on as they face their respective marital problems. 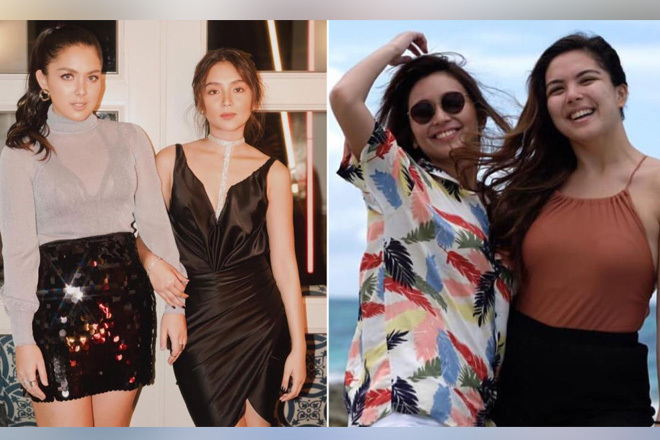 Since they’ve brought happiness and support to one another, many believe that they should get back together. While a lot of viewers wanted Lino to be with his childhood love again, the Lino-Jade ship are not yet sinking for the 35.66% who voted for them. She might have caused her husband’s terrible heartache because of her crooked deeds and infuriated us with her imprudence to immediately fall for Ace’s (Sam Milby) lair and got blinded with the whopping wealth, more so when she let herself be his mistress and leave Lino, but some of us are still hoping that she has already changed especially now that they’re going to have a baby. 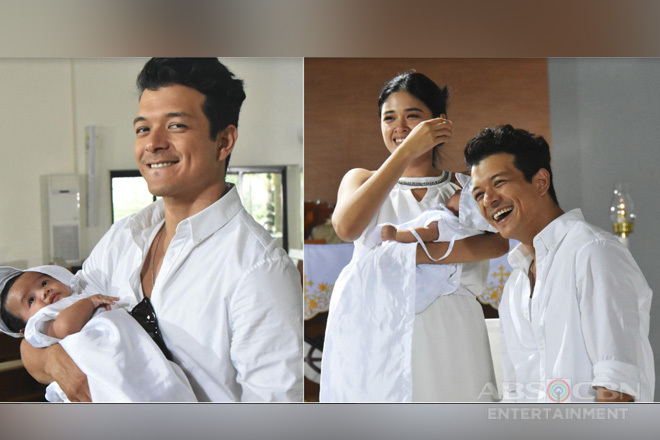 Although Lino previously declared that he’s no longer in love with her and he just accepted her in their abode to help her in her complicated pregnancy, there are some who are still optimistic that he will have a change of heart. 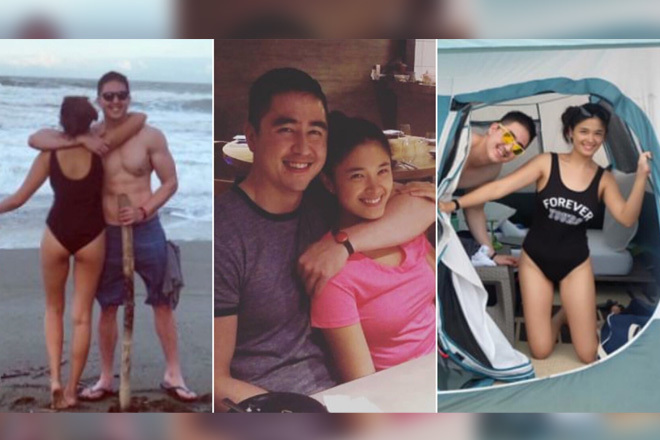 Despite the risk and troubles they underwent in pursuing their forbidden affair, Ace and Jade are apparently blissful when they are in each other’s arms. Thus, 1.28% of the respondents think that, perhaps, it’s just right for them to continue whatever they had before the baby came. 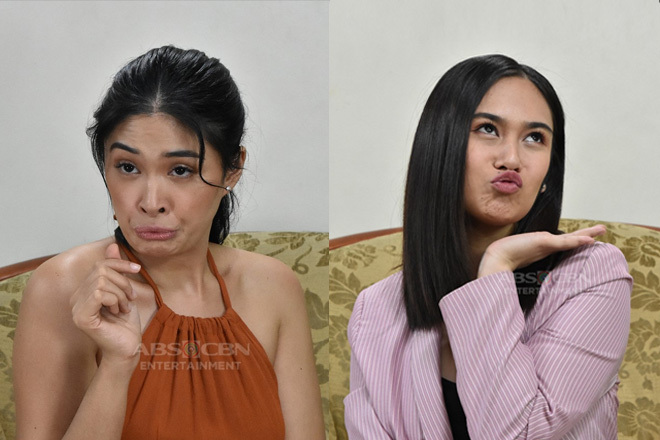 Last, but definitely not the least is the blooming romance between Jacky and the new character Yohan Tanaka (Daniel Matsunaga), the son of a big client of Dos Disenyos who has expressed his admiration to Jacky from the first time they met with how he talks with her and treats her. Aren’t they a good pair? Do you agree with results? Well, whoever among them will end up together, we’re still here to support! 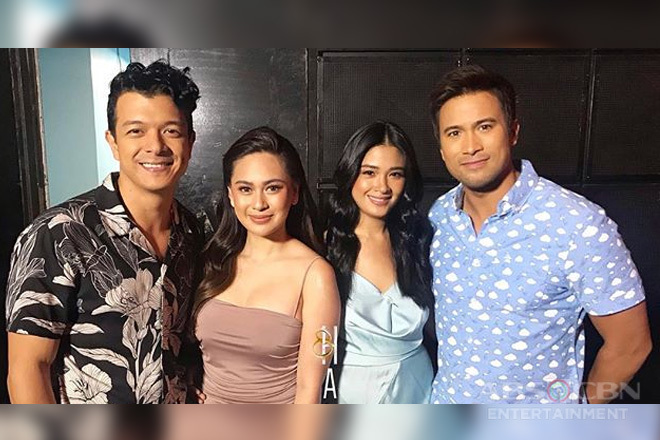 Keep on watching Halik, weeknights after The General’s Daughter on Primetime Bida.